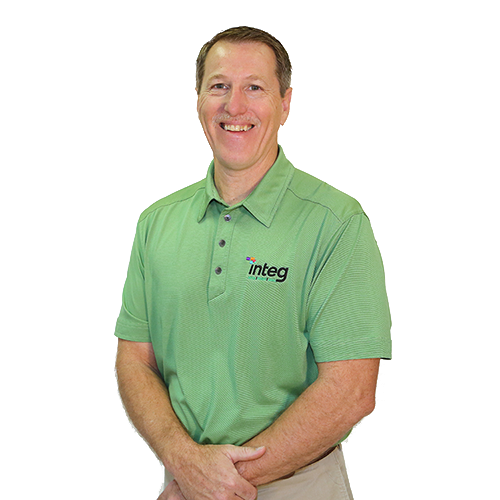 The presort mailing experts at Integ include a USPS representative to guarantee best practices and up to date postal regulations to ensure that your message is received effectively, efficiently, and economically. And with access to the national change of address database (NCOA), we’re able to correct errors, reduce list production, and minimize postage costs. This allows us to pass deep postage discounts directly to you. 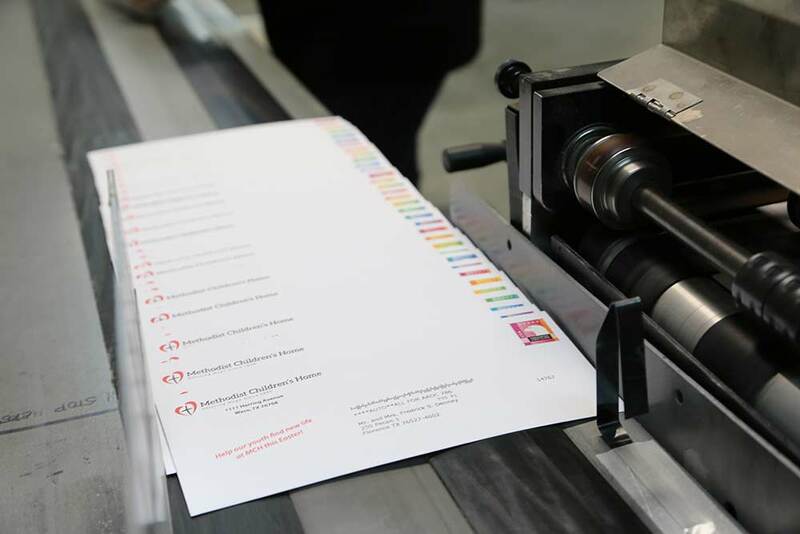 Choosing In-House mailing with Integ include a fast turn-around (processing in as little as 4 days). You can reduce shipping costs and remove the hassle of hiring a third-party mail house. From design concept to mailing your message, Integ takes care of it all. Remove the time, effort and headache from your company’s mailing needs with Integ mailing and fulfillment services. Have questions about our presort mailing services of fulfillment? Contact Leslie Mills at (254) 751-1012 or contact us.